Winterkorn: $32 million in pension, plus severance. BERLIN (Reuters) -- Martin Winterkorn, the former boss of Volkswagen who quit last week saying he wanted to give the German carmaker a "fresh start" to tackle a scandal over rigged vehicle emissions tests, remains in four key positions involved with the group. The 68-year-old is CEO of Porsche SE , the family-owned holding company that controls a majority stake in Volkswagen, as well as chairman of VW's flagship luxury brand Audi, trucks division Scania and the group's newly-created Truck & Bus holding. 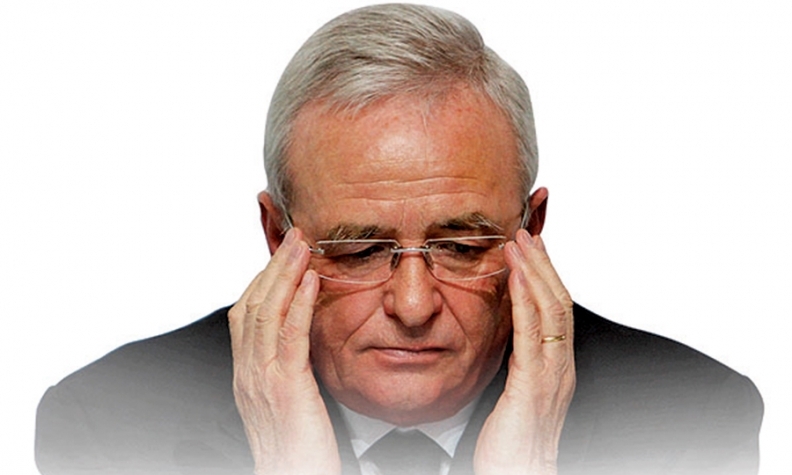 German prosecutors are conducting preliminary investigations into Winterkorn as part of a probe into the company following allegations of fraud from unidentified people. They said today they had no evidence against Winterkorn and he was not under formal investigation.